Each case of divorce is accompanied with an untold story of hurt, pain and trauma that one might not wish to revisit or speak about completely. Our Divorce Lawyers understand that individuals who come to us will feel stressed, frustrated or maybe even numb. As Specialist Divorce Lawyers, Gloria James-Civetta & Co are committed to safeguard the interests of our clientele and their loved ones. 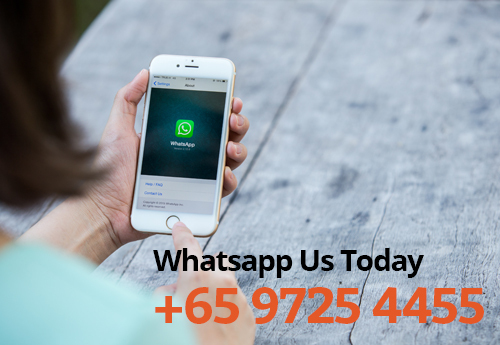 Through our vast experience as Family Lawyers in Singapore, a good divorce encompasses Mediation, Child’s Welfare and Communication. Our Divorce Lawyers will always encourage our clientele to consider divorce mediation first before deciding whether to proceed to trial. 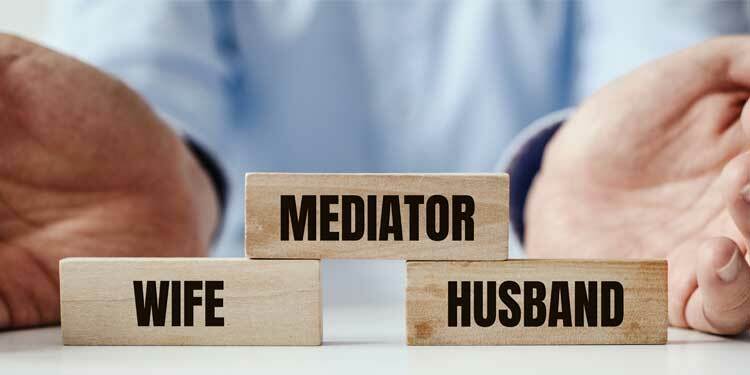 At times, we do have clientele who are not inclined to consider mediation because they are of the view that his/her spouse is as “stubborn as a cow” and that proceeding to trial is the only way forward. 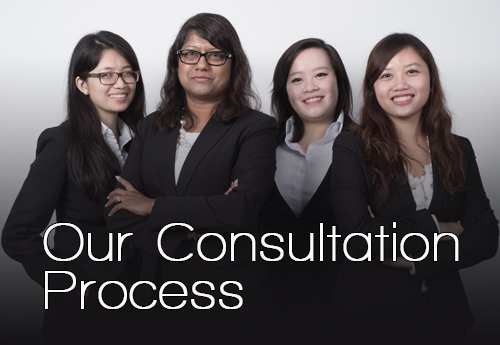 However, our Singapore Divorce Lawyers can be testimony that sometimes all it requires is the presence of a 3rd party to facilitate discussions between parties to resolve matters. 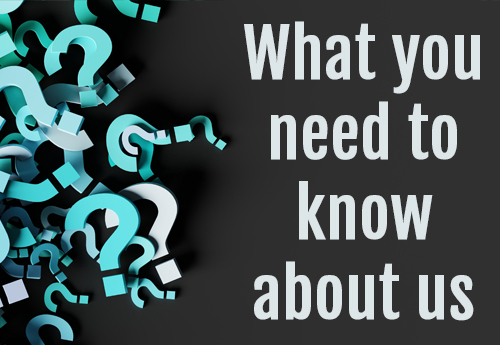 To determine which category is applicable for your case, our Specialist Family Lawyers are happy to advise you as to which type of mediation is most suitable. It is common to see a child being stuck in the middle of both parents or used as a pawn whilst parties are undergoing divorce proceedings. This is especially so in divorce proceedings where parties’ relationship is extremely acrimonious and emotions run high. 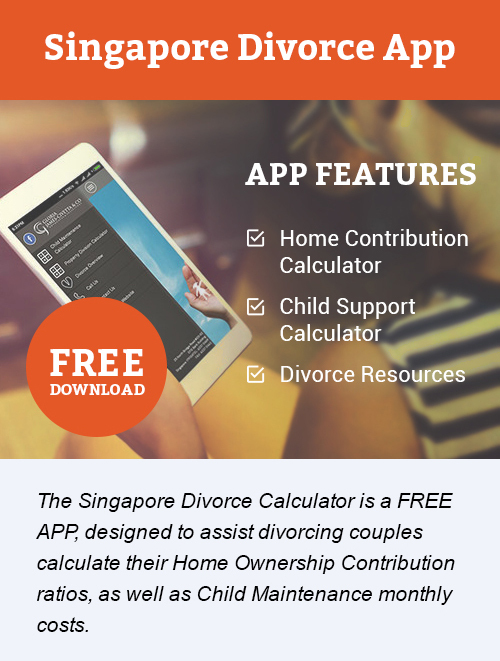 With regard to any proceedings involving children, the Singapore Family Justice Courts is guided by the welfare principle. 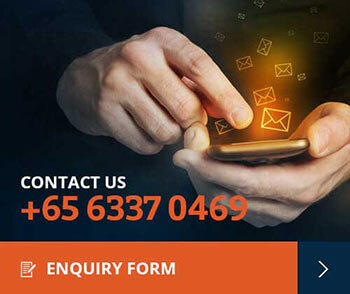 Our Singapore Divorce Lawyers will advise our clientele the same and the practical application of the welfare principle, thereby protecting the rights and interests of our clientele child(ren). Effective communication can lead to a successful amicable resolution of parties’ matter and can allow parties who have children to co-parent effectively. 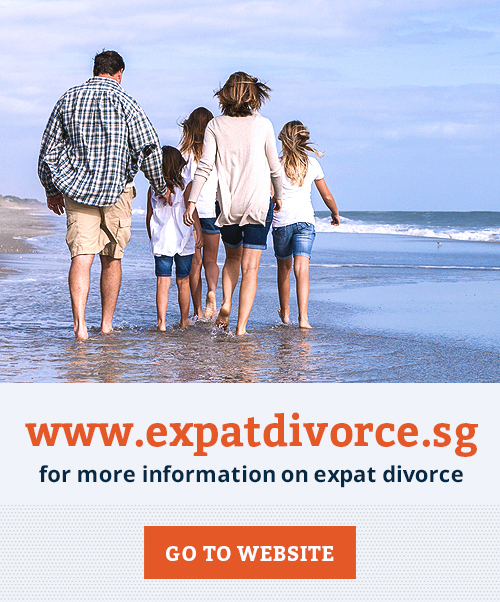 Very often, it is through Mediation, Child’s Welfare and Communication that our Singapore Divorce Lawyers see our clientele being able to set aside their irreconcilable differences between his/her spouse and exude the strength to move on with their lives. 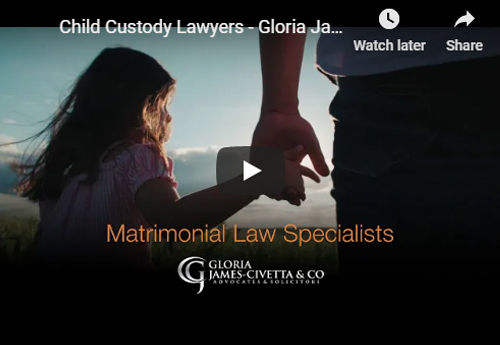 Should you require legal representation, kindly contact Gloria James-Civetta & Co for a free 20 minute consultation with one of our family lawyers.